SACSC Annual Congress is coming! One of the most highly anticipated events on the South African shopping centre and retail calendar is fast approaching – the South African Council of Shopping Centres (SACSC) 22nd Annual Congress sponsored by Broll Property Group. This event will see world class speakers, industry leaders, more than 500 companies being represented, insights and networking, all taking place in Durban which is also known as ‘South Africa’s playground’. Themed ‘Game Changers’ this year’s Congress will bring the delegates up to speed with the latest trends and research findings by industry experts both national and international that are ‘changing the game’. 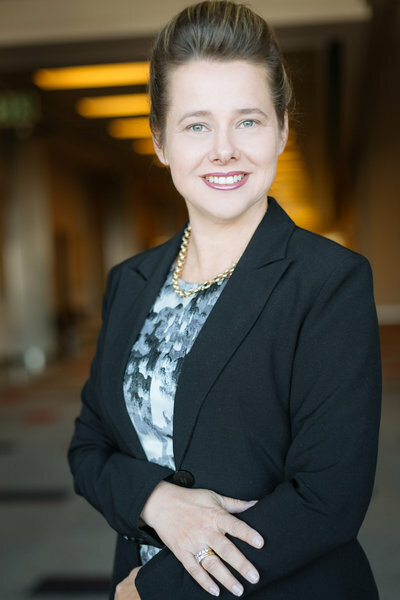 Chief Executive Officer for the South African Council of Shopping Centres, Amanda Stops said that this year’s event will focus on innovation, facing disruption and an experience that highlights the importance of being game changers. “The shopping centre and retail industry is full of game changers. Throughout the world, we have seen retailers and shopping centres alike doing things differently and changing the game. This year we celebrate the game changers and help others change the game. More than 1500 delegates over three enthralling days, world-class speakers, presentations, insightful information and networking. The 22nd SACSC Annual Congress is an industry event not to be missed,” she said. UBER’s Shavaye Govender, head of Strategic Partnerships & Uber for Business for Sub-Saharan Africa will speak on the current trends in retail transportation which include the history of Uber and the drivers of exponential growth, current mobility trends in the retail industry and how the vision of Uber fits into the lifestyle of shoppers. Zak Venter, the founder of the influential South African brand S.P.C.C - Sergeant Pepper Clothing Company will speak on the story-telling of brands. According to Zak, every brand has an authentic story to tell, the best brands find a unique way to capture an aspect of their customers humanity and reflect this back to them through honest, authentic, engaging communication and brand narrative. Zak will share his start-up story and unique ability to inspire a movement through authentic storytelling in the digital age. Also on the speaker line-up for this year’s SACSC Annual Congress delegates will get to meet Bas Lansdorp CEO, Mars One Project and Adriana Marais, Theoretical Physicist & Mars One Project Candidate. They will speak on developments in science and technology which are taking place at an unprecedented rate, and the expansion of our society beyond this planet is within reach. In this presentation Bas and Adriana discuss research in quantum biology and the origins of life, the technology required to sustain terrestrial life on Mars and the various projects aiming to send crewed missions there. More speakers will be revealed closer to the date. 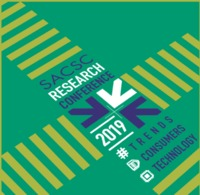 The SACSC Annual Congress has become an event that not only brings up-to-date information and industry networking, it also celebrates the country’s retail, shopping centre and associated industries. The event, sponsored by Broll Property Group takes place at the Durban International Convention Centre from October 17 – 19 October , 2018. Bookings are now open and those interested in attending may register online by visiting: sacsc-congress.co.za / www.sacsc.co.za or email: events@sacsc.org.za or call the SACSC Head Office on +27 (0) 10 003 0228.